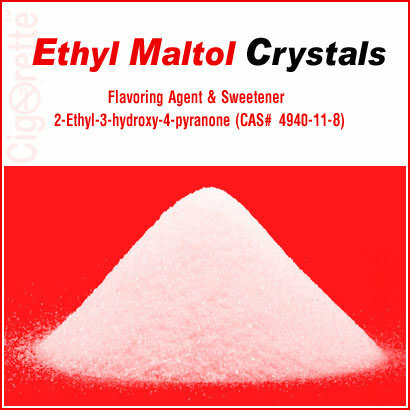 Ethyl Maltol Crystals (CAS# 4940-11-8) is a flavoring agent, enhancer & a sweetener. 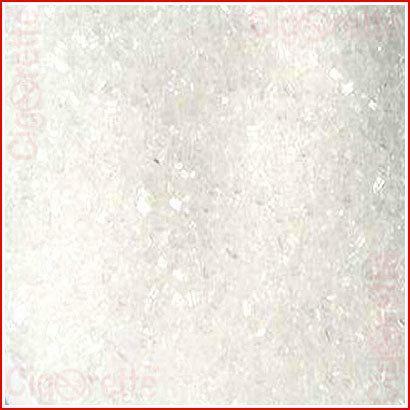 It is different from Maltol and is 4 to 6 folds more potent than Maltol. Basically, to prepare the ethyl maltol liquid concentrate for a later-on use with your DIY liquids, all you have to do is to make a 10% Ethyl Maltol PG solution. That is by adding 10 grams of EM to almost 90ml – (89-93ml) – of Propylene Glycol at 38-42 Celsius with contentions swirling to get a total volume of 100 ml EM liquid concentrate solution. After that, the right volume to use of your EM liquid concentrate in your DIY liquid depends on the fact whether you need it as a sweetener or as a flavor (single or multiple layers). Absolute Ethyl Maltol Crystals (CAS# 4940-11-8) is a flavoring agent, enhancer, and a sweetener. 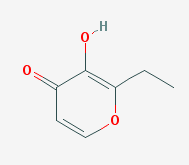 Also, it is different from Maltol and is 4 to 6 folds more potent than Maltol. Basically, to prepare the ethyl maltol liquid concentrate for a later-on use with your DIY liquids, all you have to do is to prepare a 10% Ethyl Maltol PG solution. That is by adding 10 grams of EM to almost 90ml – (89-93ml) – of Propylene Glycol at 38-42 Celsius with contentions swirling to get a total volume of 100 ml EM liquid concentrate solution. After that, the right volume to use of your EM liquid concentrate in your DIY liquid depends on the fact whether you need it as a sweetener or as a flavor. 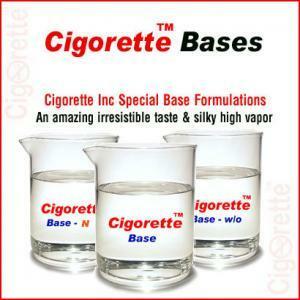 As a sweetener, we do not recommend using more than 8-10% of your total liquid, for a reason; you already have a sweet component in your e-liquid base, which is the VG. 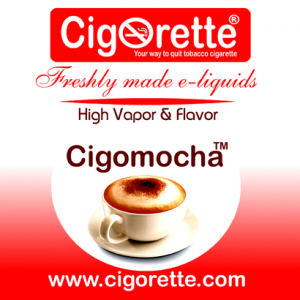 On the other hand, when you use it as a single layer flavoring agent to produce a cotton candy flavored e-liquid and based on your tasting preferences; you may go from 12% up to 18% of your total produced e-liquid volume. 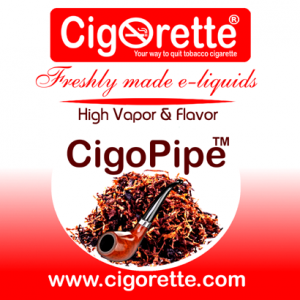 But, when used with multiple layers of flavoring agents, you may go from 5% up to 13% of your total produced DIY e-liquid. Ethyl maltol belongs to the family of Pyranones and derivatives. These are compounds containing a pyran ring which bears a ketone in its structure. 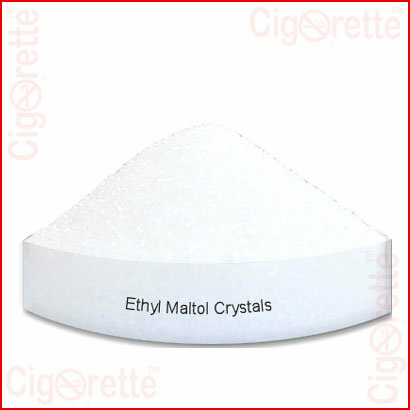 Hey Buddy!, I found this information for you: "Ethyl Maltol Crystals". 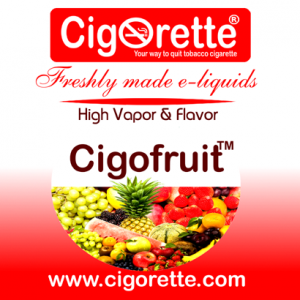 Here is the website link: //www.cigorette.com/shop/e-liquids/diy-liquids/ethyl-maltol-crystals/. Thank you.